Every year since 2007, neighbors in cities across America unite the first week of May to walk in honor of Jane Jacobs’ contributions to walkable, people-centric cities. 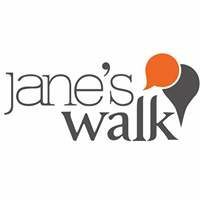 Learn more about Jane’s big ideas for cities here. 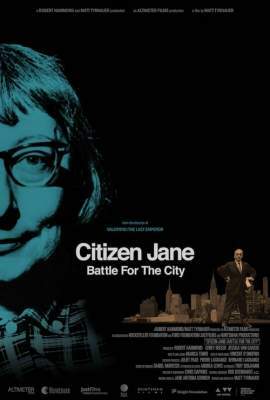 From IFC Films and Sundance Selects comes Citizen Jane: Battle for the City, director Matt Tyrnauer’a timely tale of what can happen when engaged citizens fight the power for the sake of a better world. Screens daily May 12 – 18; showtimes below.